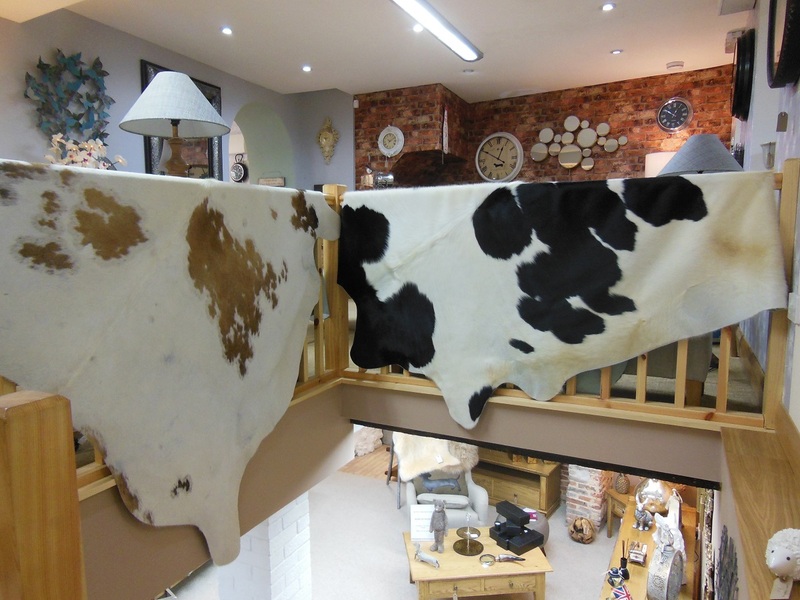 Home / Uncategorized / Genuine Cowhide & Sheepskin Rugs New to Hydes. Visit Hydes showroom for your inspiration today !! !